$80.00 + Rental Gear and Taxes. $120.00 + Rental Gear and Taxes. IN-SHORE TRIP - (Two dives, 12 mile range, Depths 40' to 80') Must arrive at dock no later than 7:30 am. $110.00 + Rental Gear and Taxes. $150.00 + Rental Gear and Taxes. $220.00 + Rental Gear and Taxes. $160.00 + Rental Gear and Taxes. Includes air and weights. As the only local dive center that operates our own charter boats, we have the ability to run every day to a variety of sites, so we feel it is better for our charter bookings to be over the phone (251) 968-DIVE. Down Under Dive Shop is flagged on the map below, showing directions to our dive boats located in Orange Beach, AL. Leaving the dive center, take a right and head South on Hwy 59. Take a left at the last traffic light which will be Hwy 182 East (Beach Rd.). Heading east into Orange Beach, you will pass the intersection of Hwy 161. 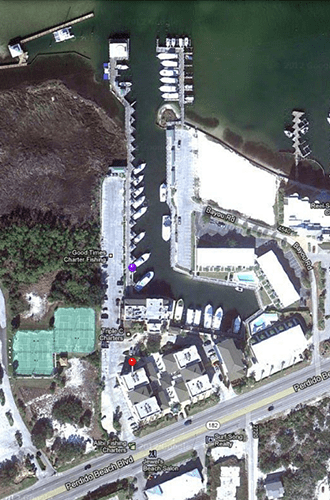 One mile past the intersection, you will see Sanroc Cay Marina on your left. You are now within sight of Perdido Pass Bridge. Sanroc has yellow buildings with dark green roofs, and has several nice shops and restaurants and a large metal marlin fish fountain in front. The marina is in the back, and our dive boat, the Down Under is located directly behind The Steamer Restaurant @ 27267 Perdido Beach Blvd # 101 Orange Beach, AL 36561. The Alabama Gulf Coast is known for its amazing wreck diving featuring the 450' long Liberty Ship Allen, The Three Tier Navy Tug, Southwind Barge, The Wallace, The 151, and many more. Water Temps are 75 to 85 degrees from April to November (3mm suit) and 60 to 70 degrees from December to March (5mm suit). 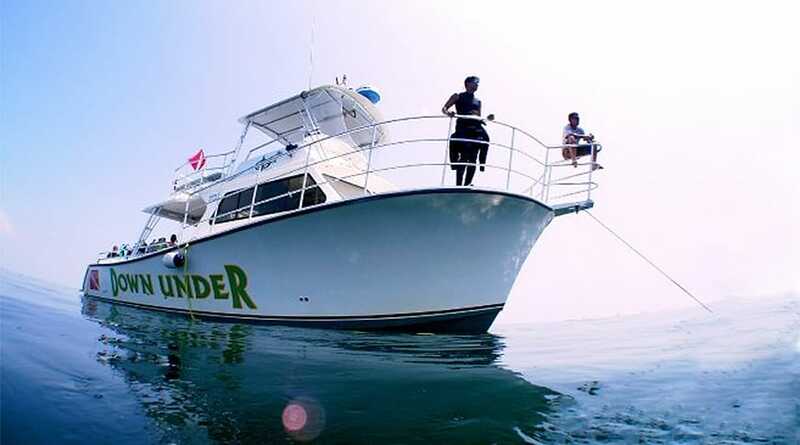 The Crew recommends the off-shore dive trip because of the good visibility and wide selection of excellent dive sites. The in-shore sites are nice as well offering shallower depths and smaller sites. Bubble watchers, snorklers and riders can go for half price. We schedule off-shore trips in the mornings (leaving the marina at 8:00 am), and in-shore trips in the afternoons. The dive sites that we visit vary depending on conditions, but we generally dive a wreck followed by an artificial reef on all charters. 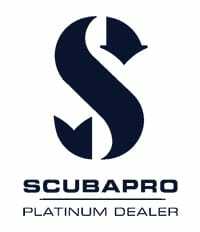 Please don't hesitate to call or email if you need more detailed information, and definitely check out our web site for a break down of the charter rates and daily rental equipment pricing as well as an updated list of dive sites. Also, finding a buddy on the boat is never a problem and guides are available for $50. A Divemaster will conduct the dive operations. 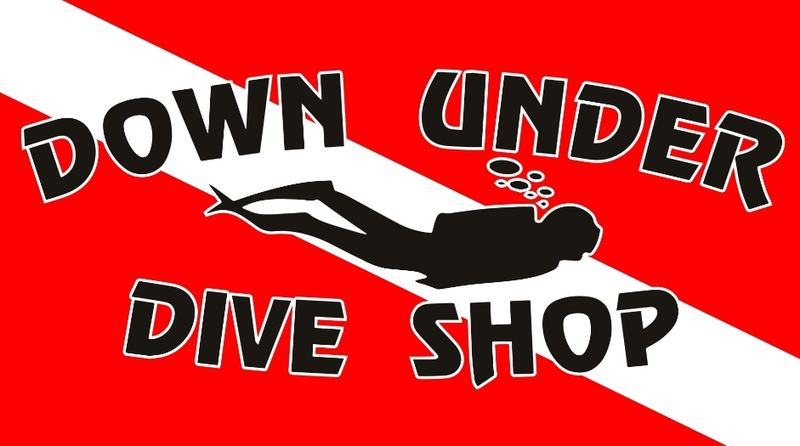 If you are a little out of practice, we will be happy to arrange a refresher in advance of your dive trip. All Divers must supply C-Card and proof of recent dive activity (Via logbook, refresher, recent certification) to the Captain at check in. 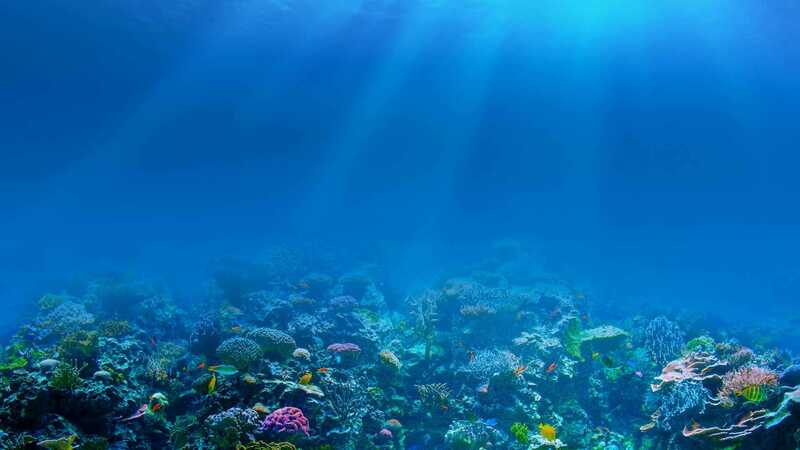 We look forward to diving with you soon!